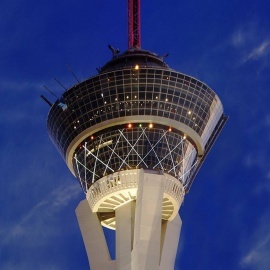 Stratosphere Casino, Hotel & Tower offers premier rooms and entertainment. 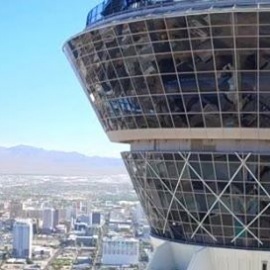 Be brave and experience that tallest thrill rides in the US, dine at our Top of the World restaurant with stunning 360° views of the Las Vegas Strip, drink cocktails in the sky at our 107 SkyLounge, soak in the view on our observation deck and much more! 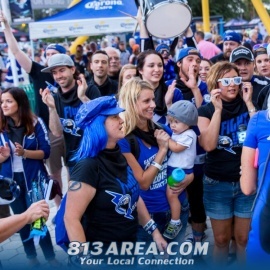 Come see how we can make your visit the ultimate Las Vegas experience.